The luxurious master retreat offers a built in wine bar, huge walk in closet, and spa-like master bath w/separate shower, raised tub & split double sinks! The office features a closet & easily converts to a 4th bedroom! Enjoy the amazing AZ sunsets, the sparkling pool/spa, waterfall & gorgeous mountain views from the backyard. The Cave Creek Unified School District is the school district serving Cave Creek and Carefree, Arizona. It operates one high school, plus one middle school and four elementary schools. A second middle school, Desert Arroyo, was closed in May 2010. Set in prestigious North Scottsdale, Troon Village is a 1,400-acre residential master-planned golf community comprised of 12 subdivisions, all surrounding Troon Mountain. 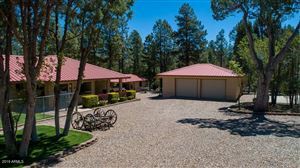 At a slightly higher elevation (2,400-2,800ft) than the rest of the Valley, this location allows for cooler temperatures and spectacular views. Approximately 1,300 home sites make up this community and are varied to include gated, guard gated and non-gated subdivisions made up of town homes, single family residential, semi-custom and custom spec homes. 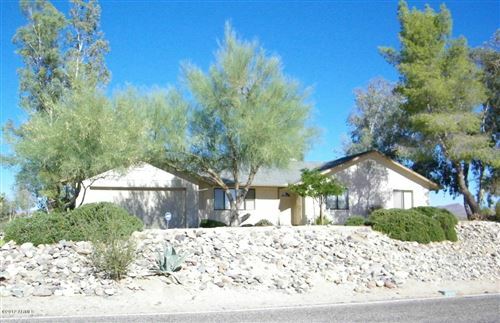 Beautiful surrounding views include the Sonoran Desert, Troon Mountain, Pinnacle Peak and the McDowell Mountains. 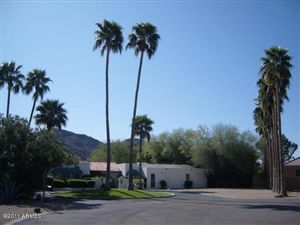 Positioned off of Pima Rd and Happy Valley, Troon Village is approximately seven miles from the 101. The tranquil location is close to nature but readily accessible to highways, nearby shopping and amenities. Troon Village in North Scottsdale AZ is a master planned community with townhomes and single family detached homes. For more information on this listing, schools in the area contact the Logan Hall Homes team today.